La Pharmacie du Montreux-Palace was founded in 1866 in Montreux-Vernex. It was owned by The Hôtel Des Cygnes as the Montreux Palace was built later on, in 1906. We make it our priority to prepare your order in a timely manner ! Simply call or email us the list of products you desire and we will prepare it for you. We also provide the option to ship your order ! We ship locally and internationally ! If you are looking for a specific product, do not hesitate to contact us via email or by telephone. 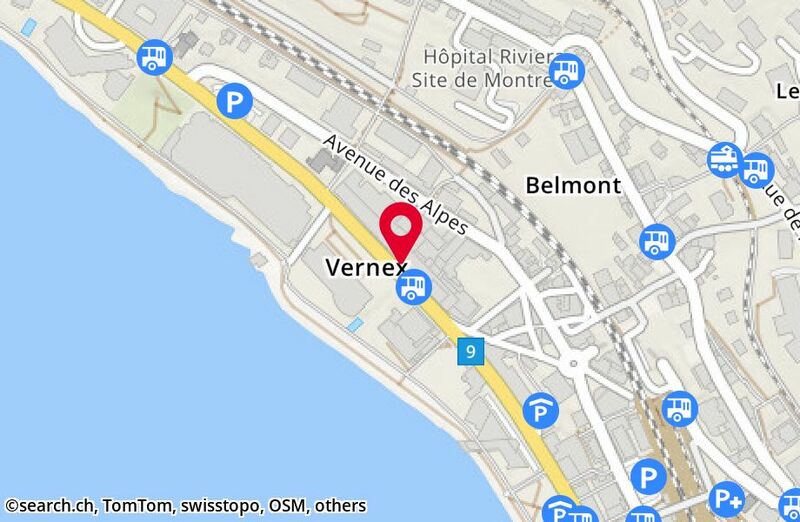 5 of 5 visitors would recommend Pharmacie du Montreux-Palace to a friend.